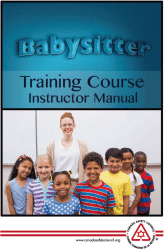 This book summarizes the course sessions and provides child care information that will be of value to the graduates during their babysitting years and their adult lives. 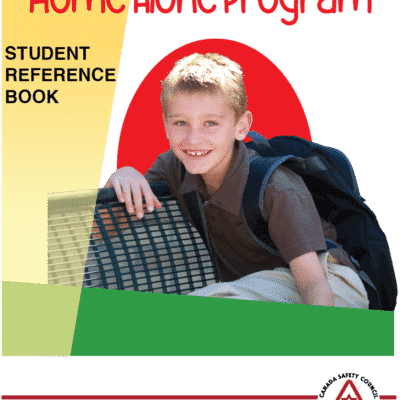 The illustrated reference book includes group exercises and note taking pages. 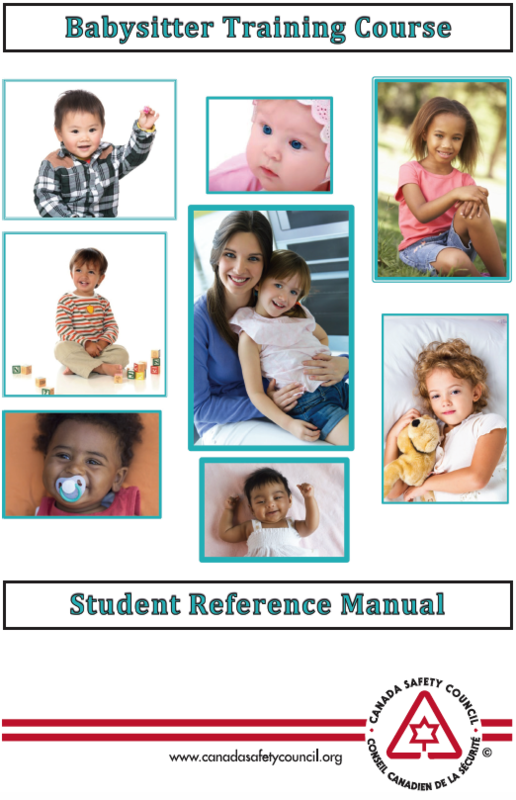 Included is a summary sheet which can be used to collect important information from the employer at the beginning of each babysitting job. 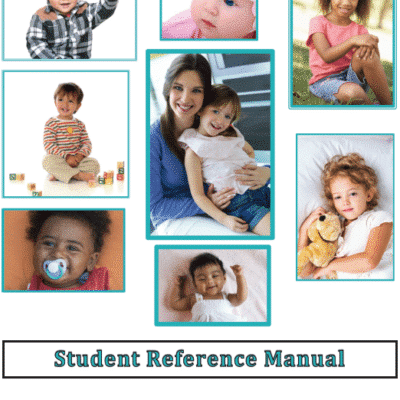 A graduation certificate and a wallet card come with each reference book.